We are located in La Londe-les-Maures, on the Port Miramar and will be pleased to welcome you everyday. Come on in and have an unforgettable experience with us! Just grab your swimsuit and beach towel, we’ll do the rest… With Dune La Londe, discover the fascinating underwater world in the heart of Port-Cros & Porquerolles National Park. Thanks to the amazing variety of its flora and fauna and its fascinating underwater landscapes, La Londe offers fantastic diving opportunities. While you’re enjoying your scuba dive, you will discover the renowned sea beds of Port-Cros & Porquerolles National Park. 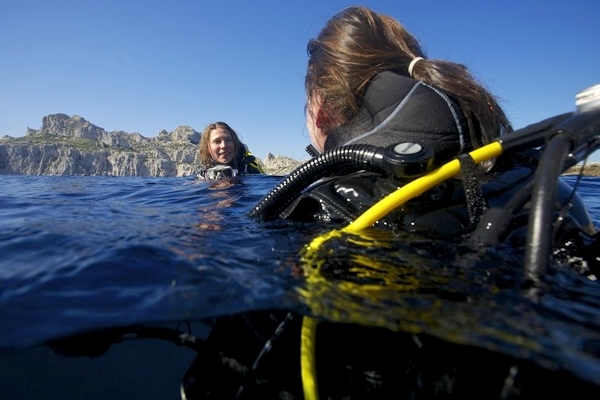 Try scuba diving in Port-Cros & Porquerolles National Park ! Open to everyone, from 8 years old. 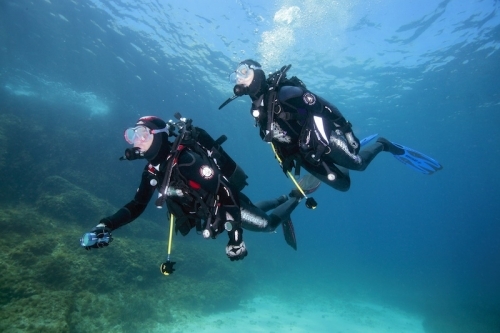 You can discover scuba diving every afternoon, from May to September. 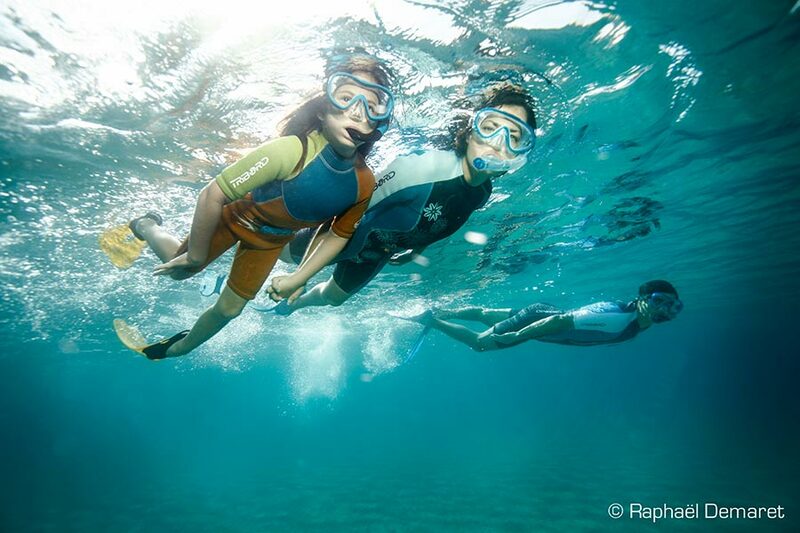 No need to be an athlete or seasoned swimmer, you just need the wish to try! After your activity, you will receive a scuba diving certificate of achievement. 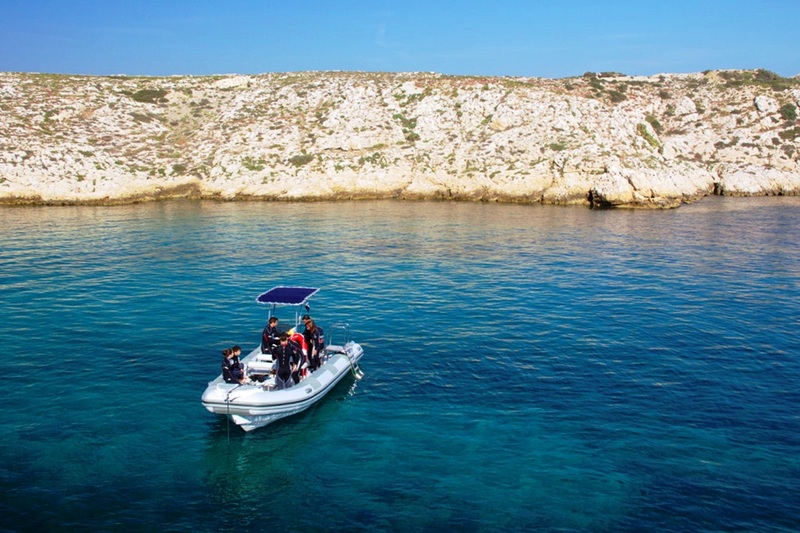 • A boat trip to the dive site, in the National Park, on our comfortable boat “l’Eurêka”. • All our team speaks english! Everyday, from May to September, at 1.30 p.m. Try Scuba Diving with DUNE La Londe. Soyez le premier à donner votre avis “Introduction Scuba Diving” Annuler la réponse.